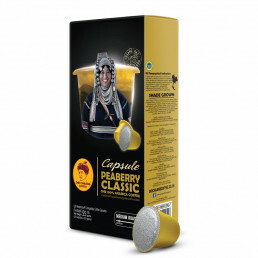 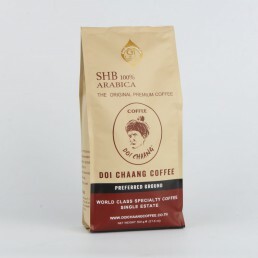 Description : Perfect for the HORECA industry, Doi Chaang Preferred Ground delivers the prefect roast characteristics for a fast moving co ee service environment. 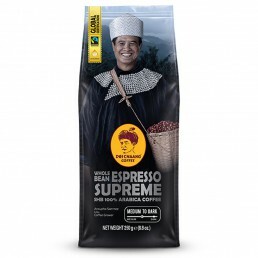 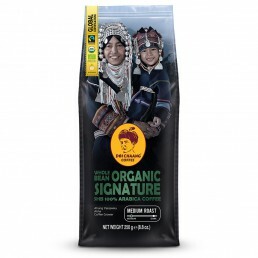 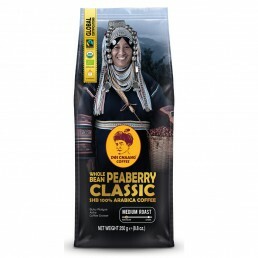 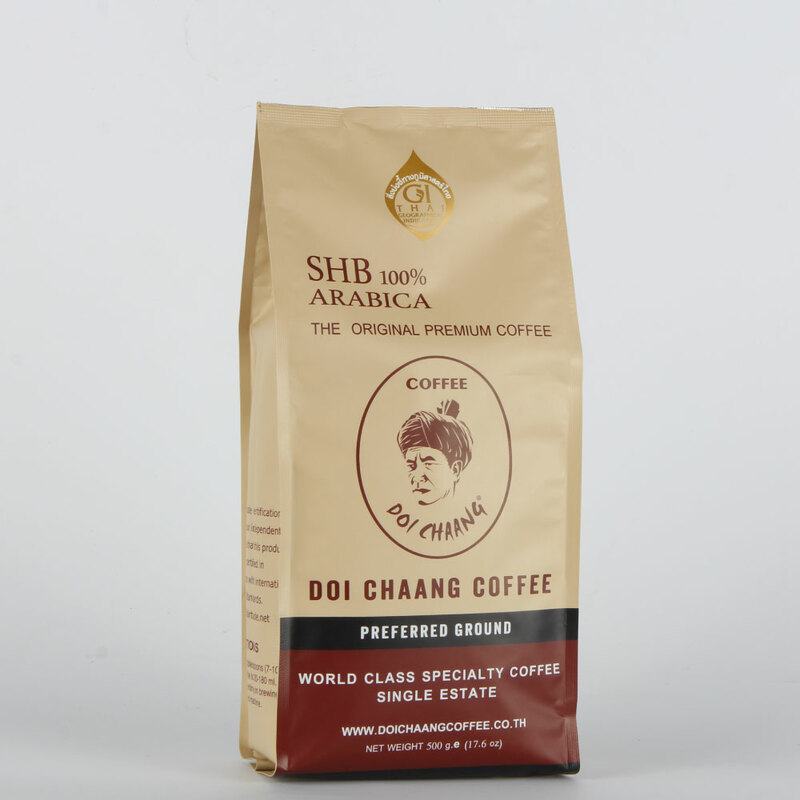 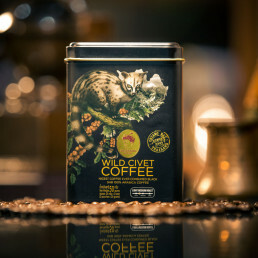 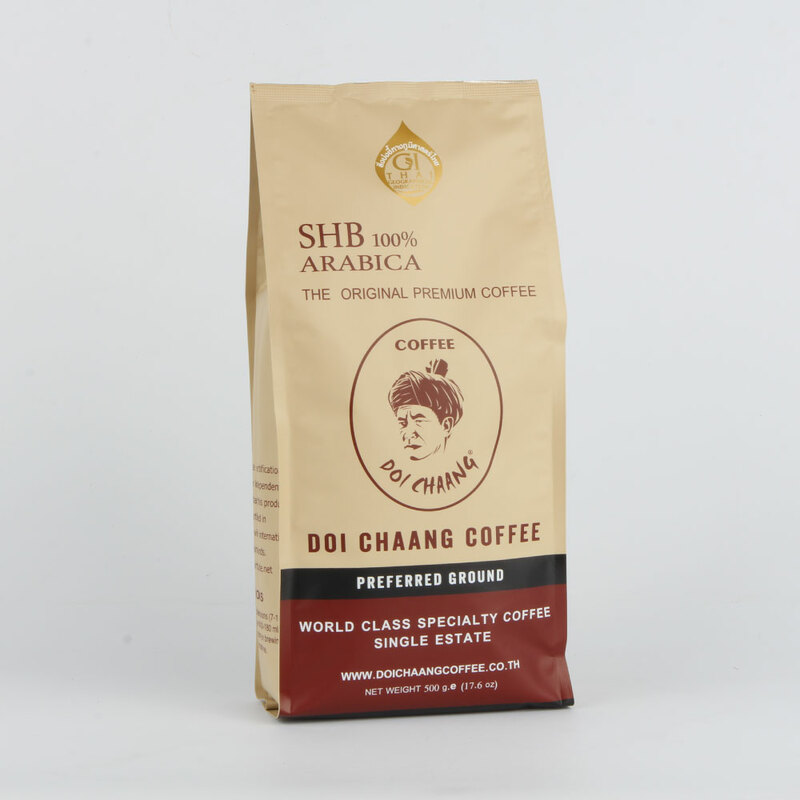 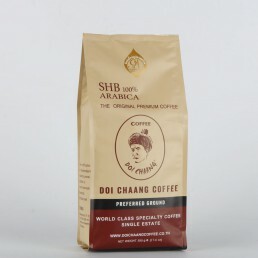 The nest Doi Chaang Arabica beans roasted to perfection and ground for convenience, guarantees specialty quality in every cup. 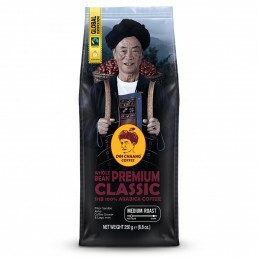 Minimum Order : 50 kg.